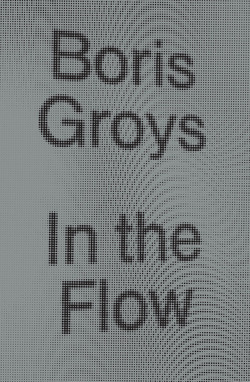 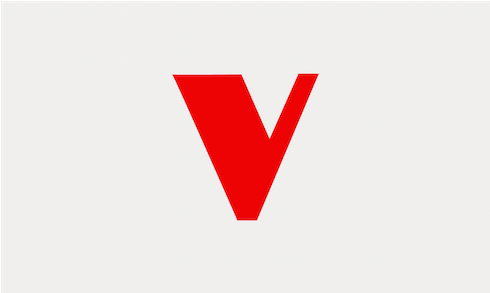 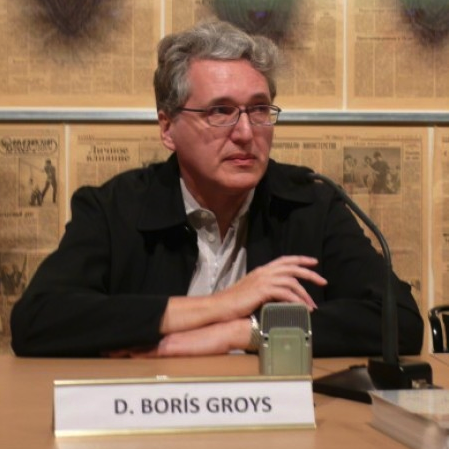 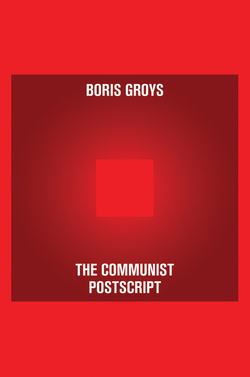 Boris Groys is Professor of Aesthetics, Art History and Media Theory at the Center for Art and Media Technology in Karlsruhe and, since 2005, the Global Distinguished Professor in the Faculty of Arts and Science, NYU. 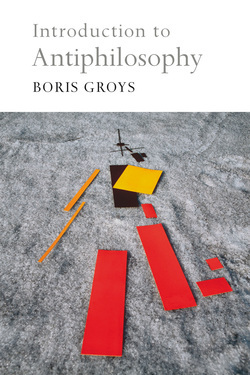 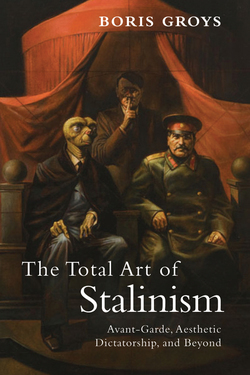 He has published numerous books, including On the New, Introduction to Antiphilosophy, The Total Art of Stalinism, and The Communist Postscript. 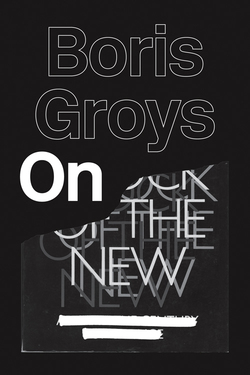 "The effect of 40 years of deep fried industrial chicken pulp"